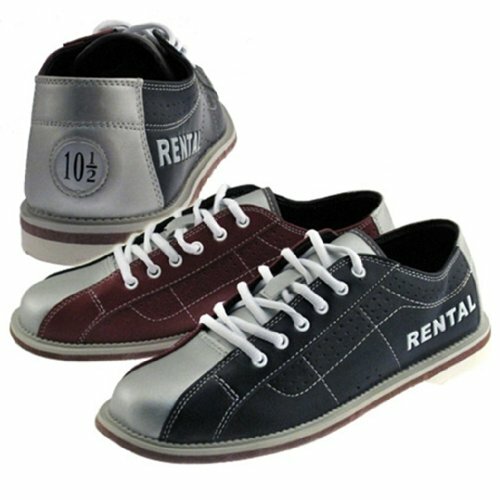 Description: Classic company has provided a rental style shoe at a very affordable price. These shoes are perfect if you just need a simple pair to take to the bowling alley and do your thing in. They are brand new shoes that are the rental style you would see at a bowling alley. If you have any questions about this product by Bowlerstore Products, contact us by completing and submitting the form below. If you are looking for a specif part number, please include it with your message.